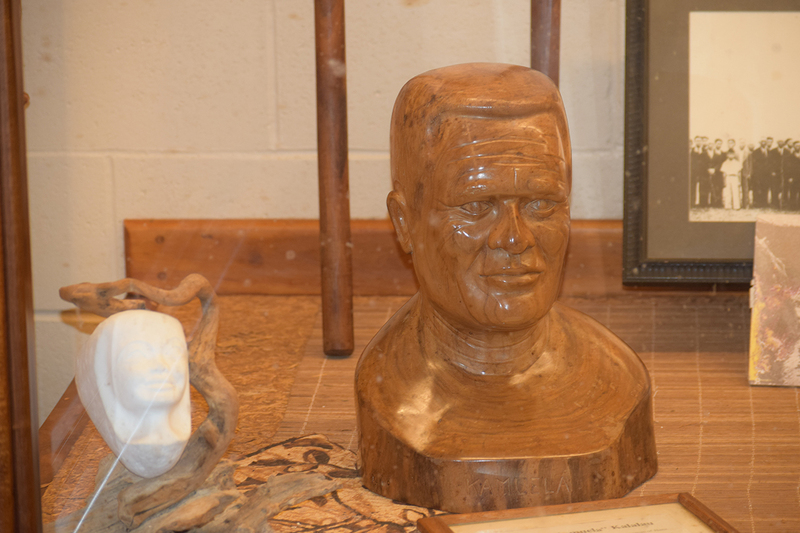 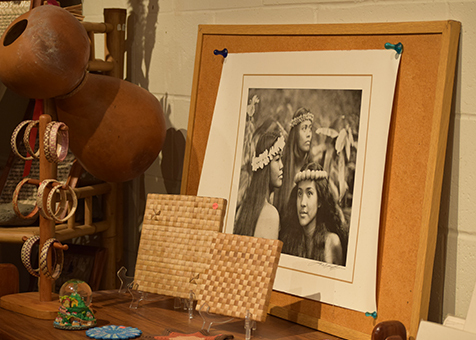 Our museum may not be the largest in Hawaii but it is authentic and has lots of charm. 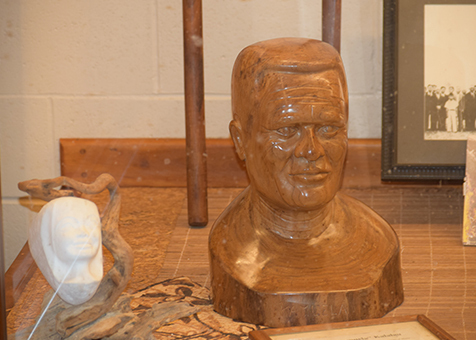 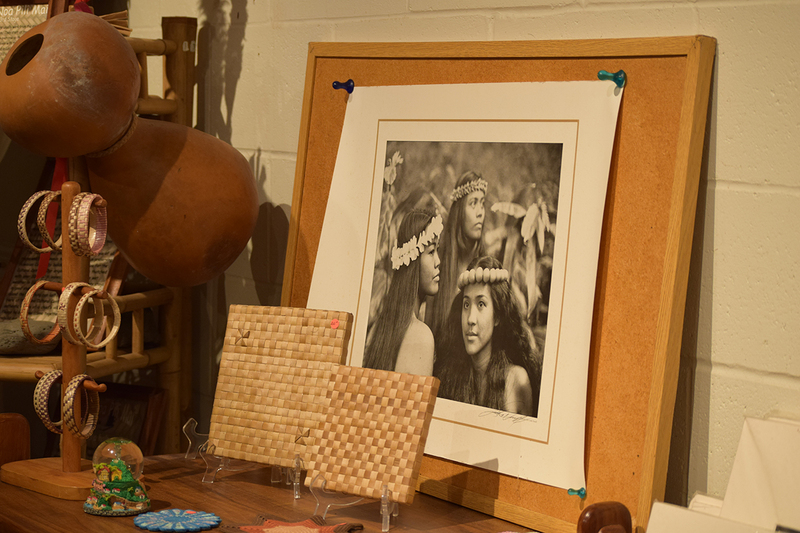 We feature traditional artifacts that were used by the Hawaiian people in their everyday life, worship, fishing, and other aspects of their lives. 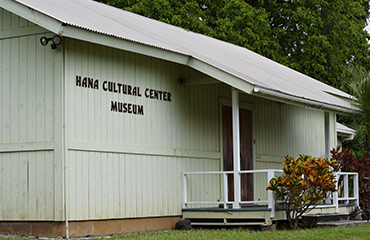 Listed on the National Register of the Historic Places, the old Hana Courthouse is still used today on the grounds of the Museum for small local legal matters. 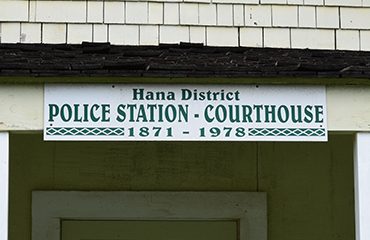 Attached to the courthouse is the Hana Lockup originally built in 1871. 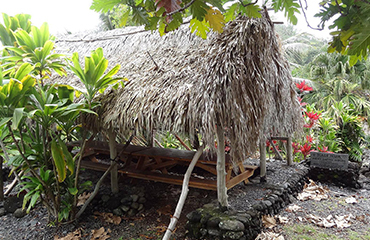 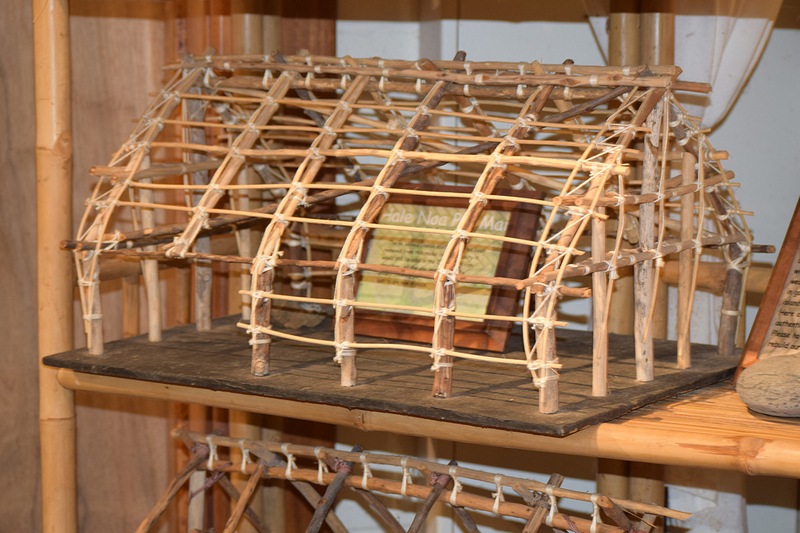 The Kauhale Village is a replica of a pre-contact chief's compound and consists of traditionally built living quarters, a cooking house, and an open meeting house which contain interpretive panels with related imagery. 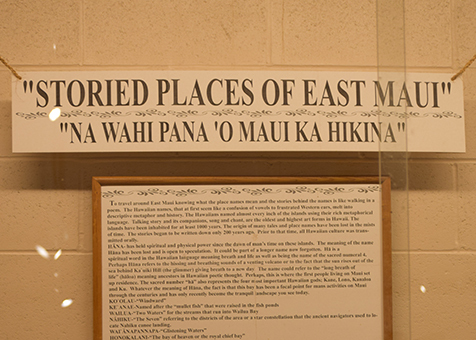 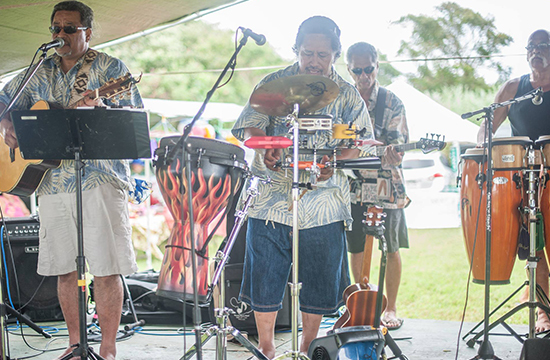 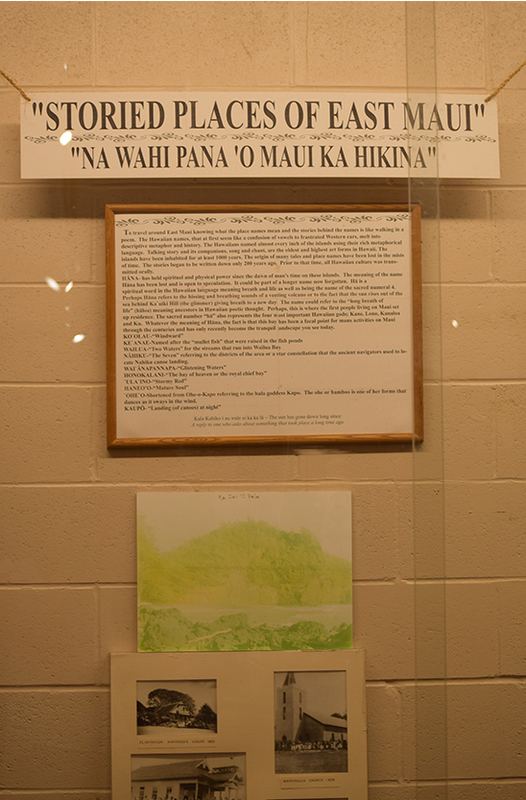 The Hana Cultural Center sponsored a presentation for the Hana community by Dr. Ward Mardfin. 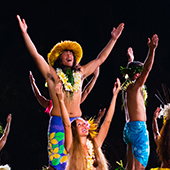 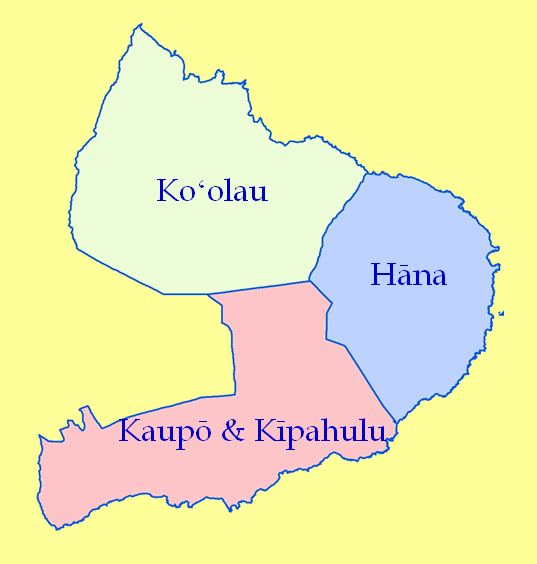 Contact us by email, contact form, or by phone at (808) 248-8622. 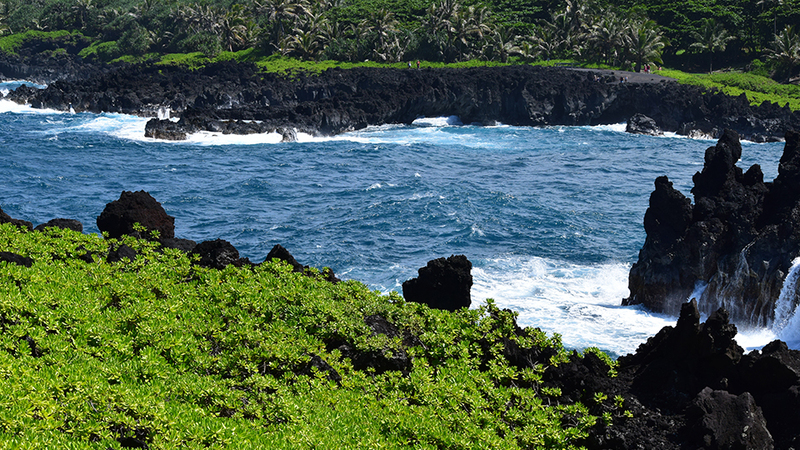 More pages and a photo gallery are under development and will be available soon. 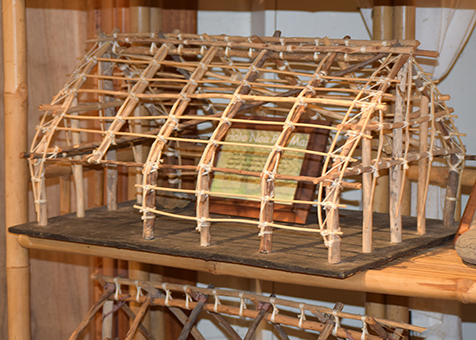 Please visit our site again. 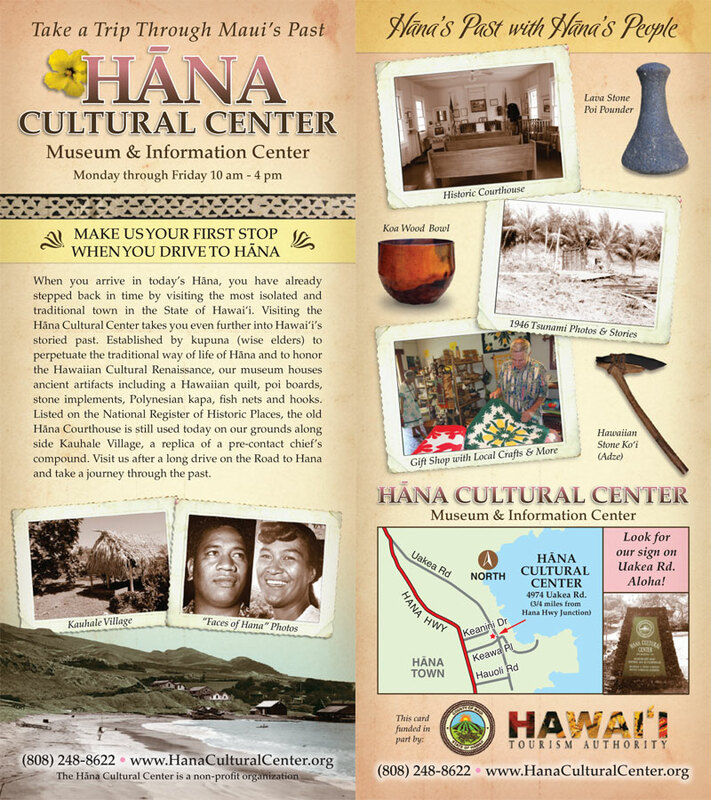 Let's bring the center back to life together.